The door slapped closed behind her as she came out, and we were alone. The way the setting sun hit her cheeks made her glow, and the strands of gold hair at the edges looked translucent. She belonged on a postcard. I kept forgetting she was holding me hostage. I kept forgetting I needed to think strategically. I had more at stake with this girl than I’d ever had with another. “You know you do.” I did know it, and I reveled in it. 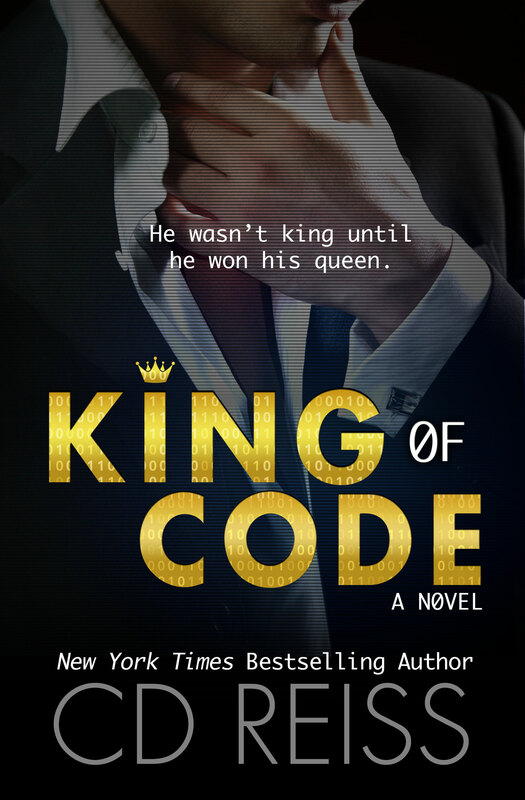 King of Code is my first CD Reiss book, and I have to say I'm intrigued. This book caught my attention with its unique premise: a computer genius who built an unhackable system that gets hacked before its release finds out the person responsible is a hot woman. 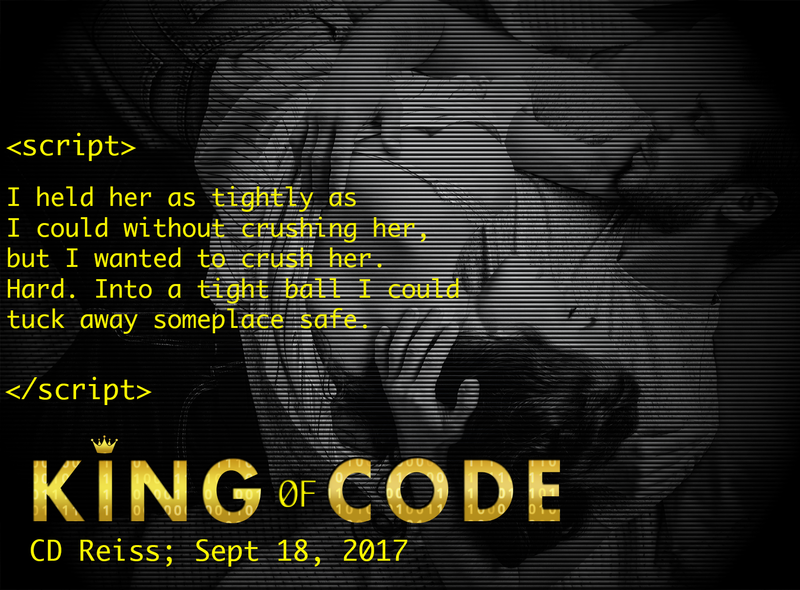 King of Code also intrigued me with its choice of POV. We get the entire book from the male POV as Taylor takes us to Barrington (Nowhere)/USA in search of the hacker who's destroying his work and, if we're being dramatic, his life. When he gets there, Taylor's POV also allows us a first role seat into the "kill her"/"kiss her" drama when he meets stunning Harper and finds out she was the one who hacked him. It was a fun ride to be, especially when he couldn't decide if he liked or hated her while they were doing it. Another thing I enjoyed about this book was how it linked Taylor and Harper to the people around them. There were a lot of people counting on Taylor and the new company that was supposed to make them all super rich. As for Harper, the entire town of Barrington seemed to be counting on her to get them out of that dark hole. Both had too much on their shoulders and did questionable things to reach their goals, which made the whole thing more interesting. 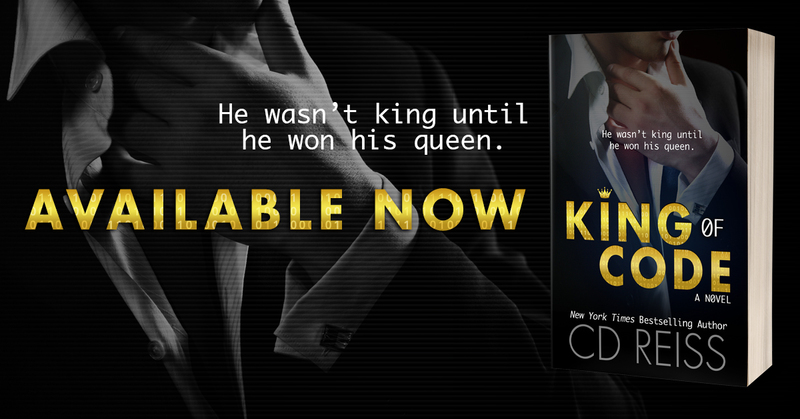 It's hard to say much about King of Code without ruining the mystery, so I'll keep the review short. The writing was good, even though some of the computer/code language confused me because I know nothing about this. 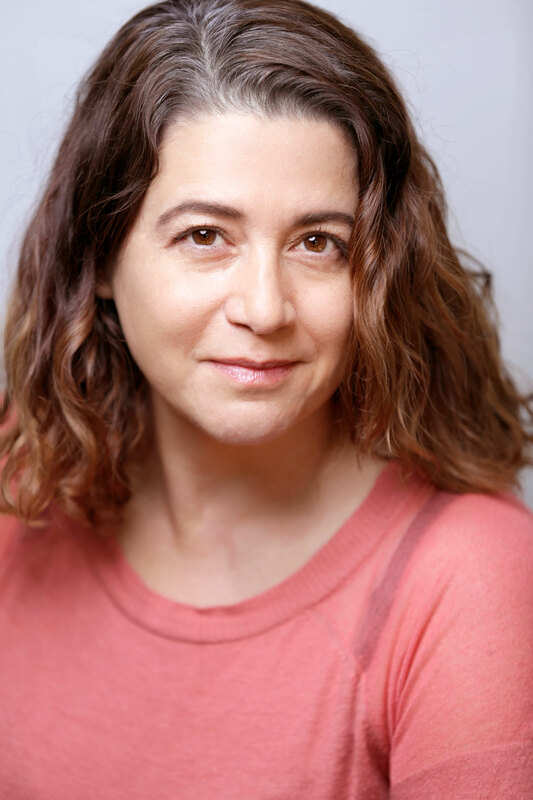 The characters were complex and had a lot to loose, which made them interesting to me. And though I wish the romance had developed in a different way, there was chemistry between Taylor and Harper. After having read King of Code, I can say I'm interested in seeing what this author writes next.